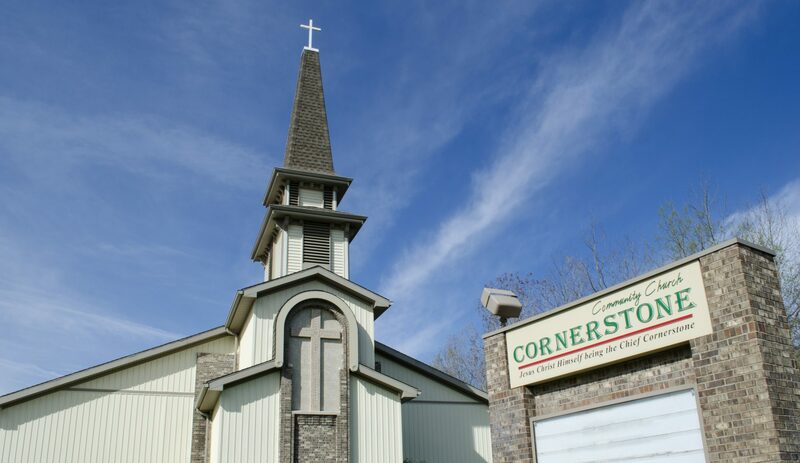 We’re Cornerstone Community Church, located in Brooklyn, MI. If you’ve never visited us before, we want you to know that you’re only a guest once — after that, you’re a part of our family! All Sunday School classes take place from 9:00–9:45 AM Sunday mornings. Adult Bible Study: Taught alternately by Elder Doug Vasbinder & Pastor John in the main auditorium. Topical Bible study, discussions aided by handouts and visual displays. Nursery: Ages 2 yrs and younger; alternately staffed by our screened & trained nursery volunteers. Nursery care is available throughout the Sunday School and Main Service hours. Children Kindergarten–5th grade are dismissed after the music portion of the Main Service for Kids’ Own Worship in Room #5. Lessons, songs and hands-on activities are the focus of children’s worship. For students in 6th-12th grade, Student Ministries meets each Sunday from September through May. Meetings take place at the church from 4:00 to 5:30 PM, and feature worship music, Bible studies, group games and snacks! Special events take place at different points throughout the year, under the leadership of our Student Ministries teachers. Meets at the church at 6:30 PM on Wednesdays. Topical Bible study geared towards adults, with emphasis on prayer & fellowship with one another.